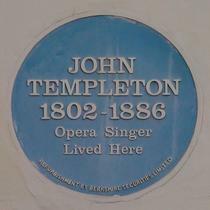 John Templeton, 1802 - 1886, opera singer, lived here. 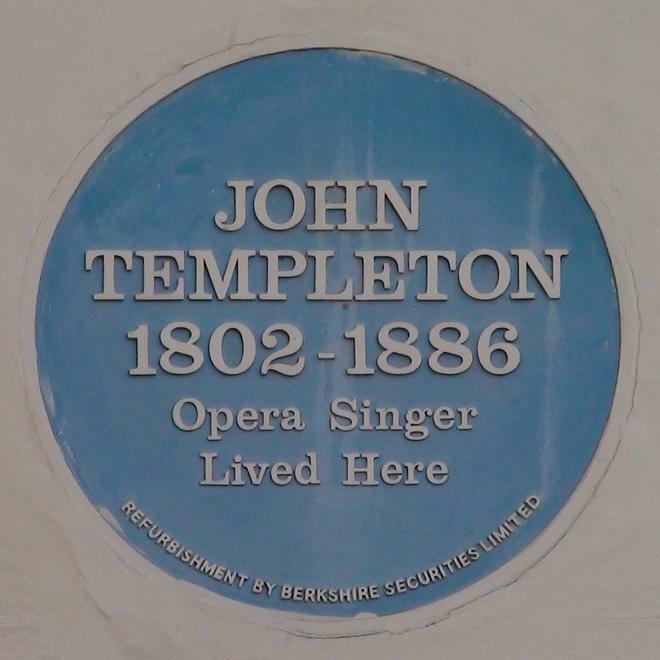 Refurbishment by Berkshire Securities Limited. Holland wrote "Death is Nothing at All".